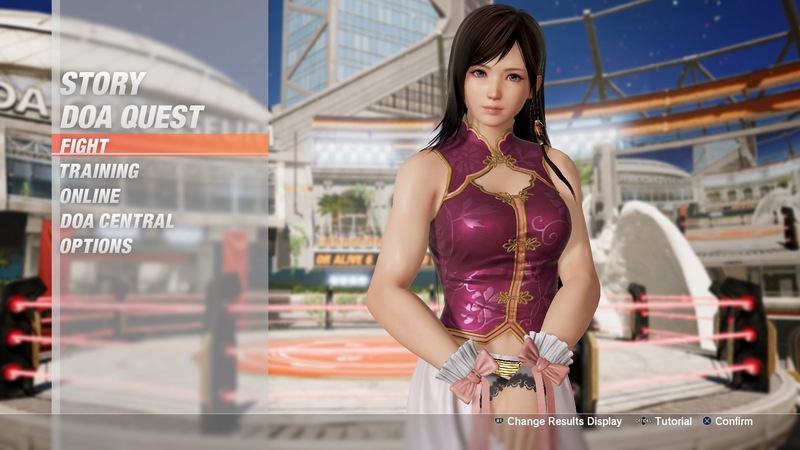 It’s been a long time coming (maybe too long for some), but online lobbies are finally coming to Dead or Alive 6. Team Ninja confirmed that the “Lobby Match update” will officially be arriving on April 11, 2019, which will finally bring the long-awaited feature. The feature, which is a critical component of most fighting games nowadays, was missing from the game at launch, prompting much criticism, especially in our review. It was set to go live in late March 2019, though it was unfortunately delayed until April. While Dead or Alive 6 did have a ranked mode, that was essentially it in terms of online modes. There was a distinct lack of any ways to easily play with friends, frustrating many. Despite the lack of a robust online play, there was a number of single-player options, giving players plenty to dig into before lobbies were introduced. 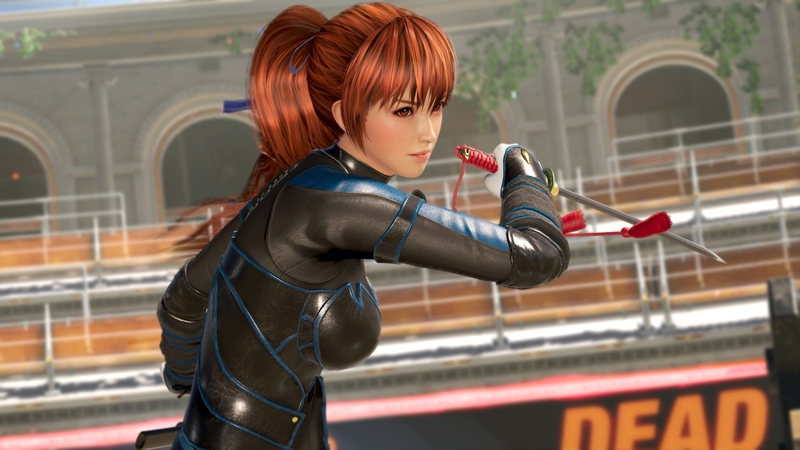 If you’d want to try out Dead of Alive 6 before the online lobbies come, you can try out Dead or Alive 6: Core Fighters, a free-to-play Dead or Alive experience. It features a limited selection of characters, though extra fighters can be purchased separately. It could be just the thing to get players ready before they can face off against other fighters online. And if you find yourself hooked, you may end up buying the season pass, which is a cool $93. Dead or Alive 6 is available now for the PlayStation 4, Xbox One, and PC. Are you currently playing Dead or Alive 6? Is the fact that online lobbies are finally coming enough to get your excited? Hop into those comments down below and let us know!